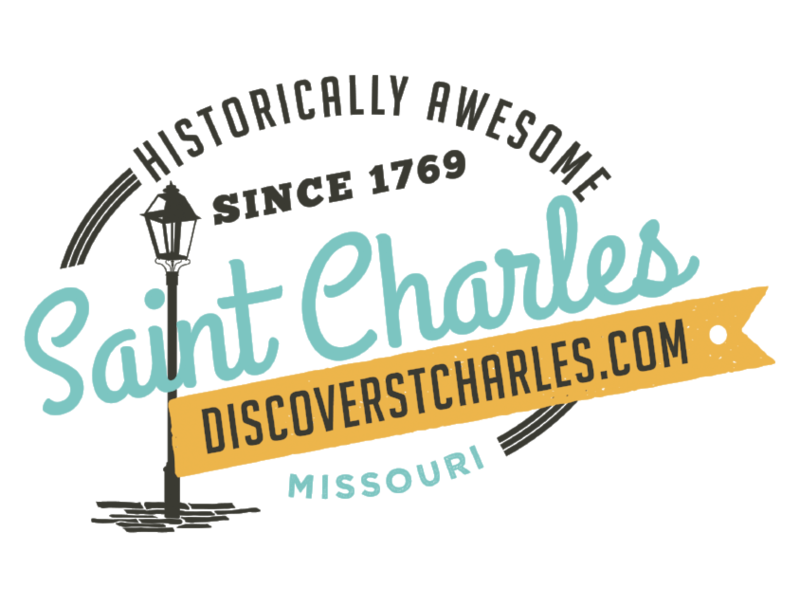 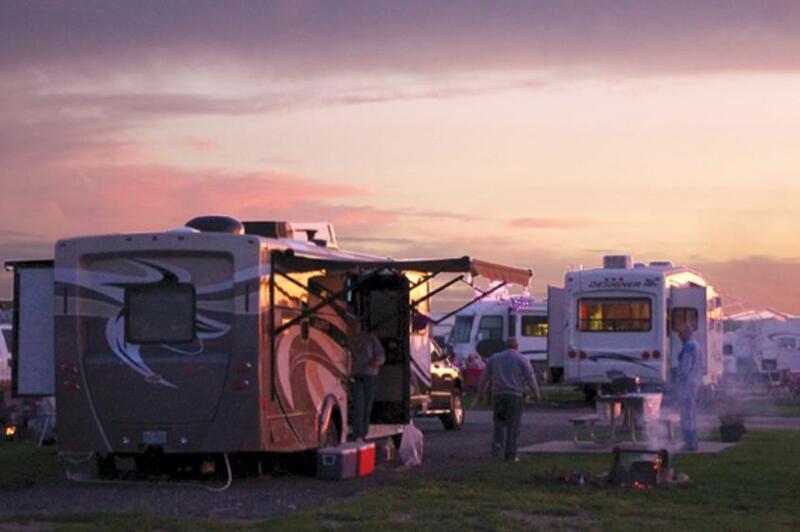 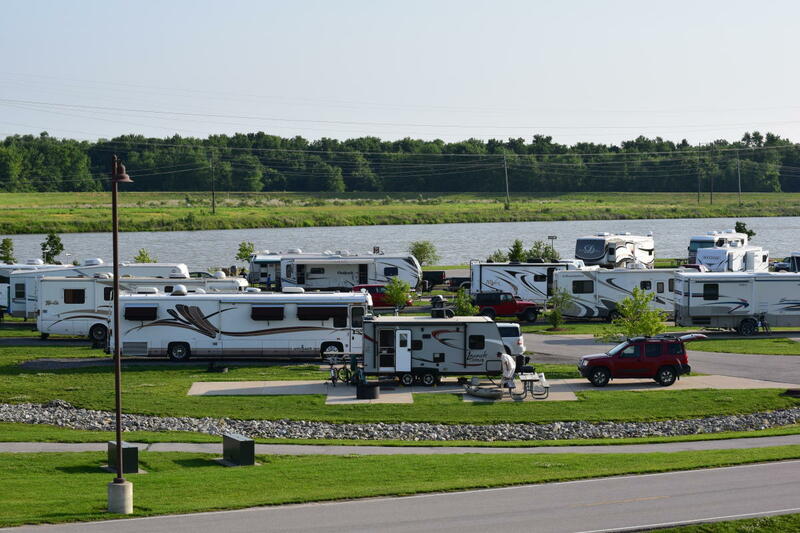 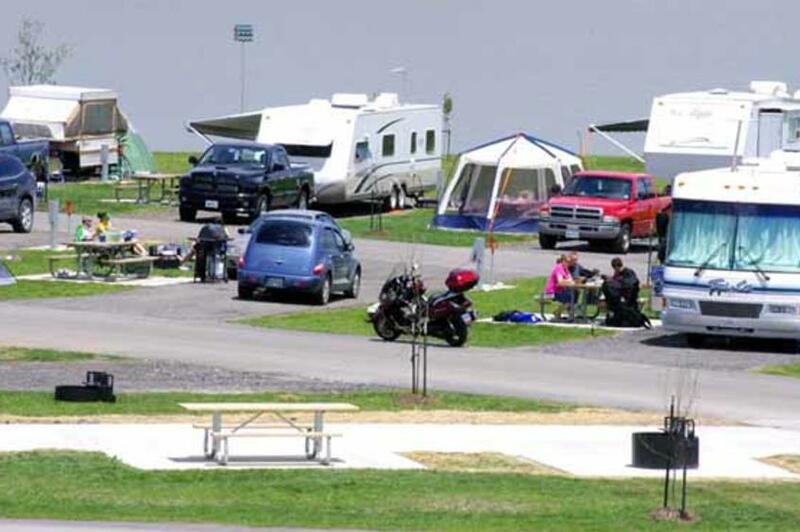 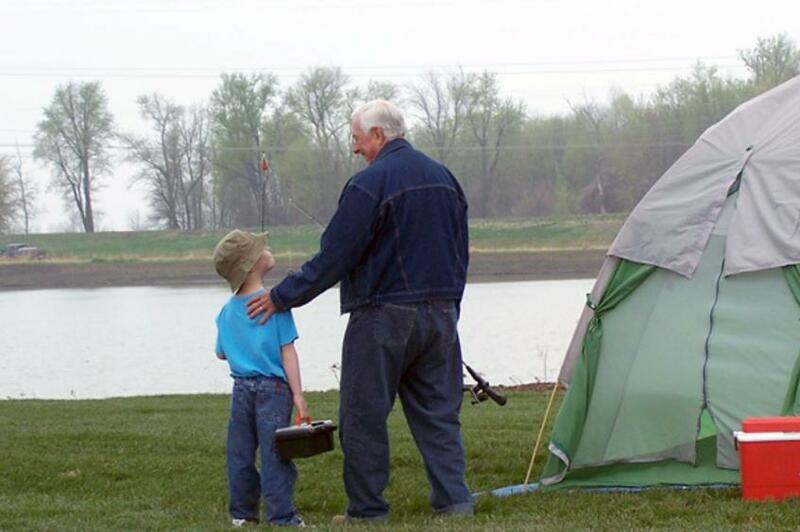 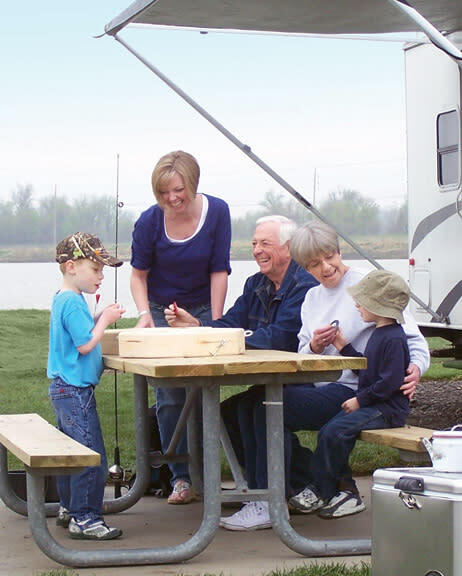 RV and tent campsites available at St. Peters' 370 Lakeside Park. 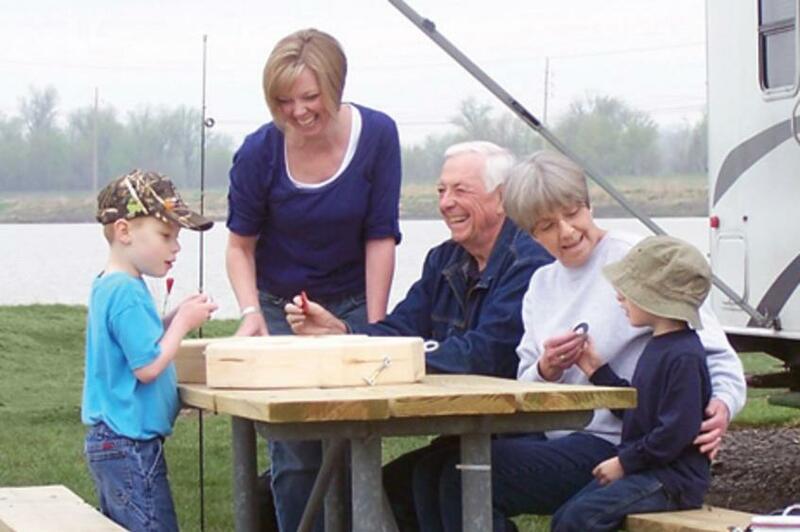 Located on a 140-acre lake, you'll find quiet seclusion minutes from shopping and restaurants. 75 full hook-up sites. 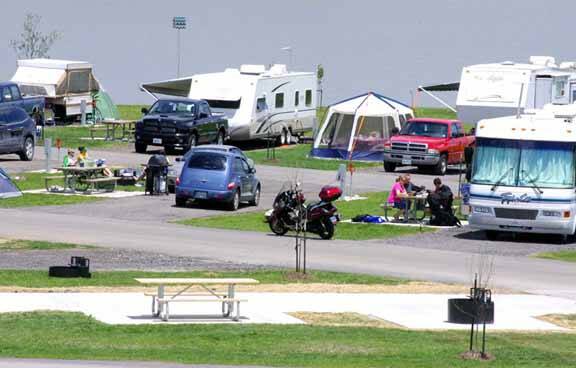 Primitive group camping area for groups of 15 or more.